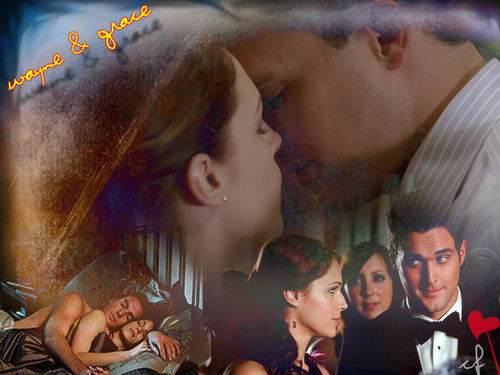 Wayen & Grace. . HD Wallpaper and background images in the The Mentalist club tagged: wayne rigsby grace van pelt love kiss.